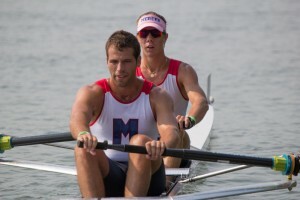 The Mercer U23 Summer Rowing Program is a summer program for collegiate athletes looking to continue their physical and technical development outside of the college racing season. 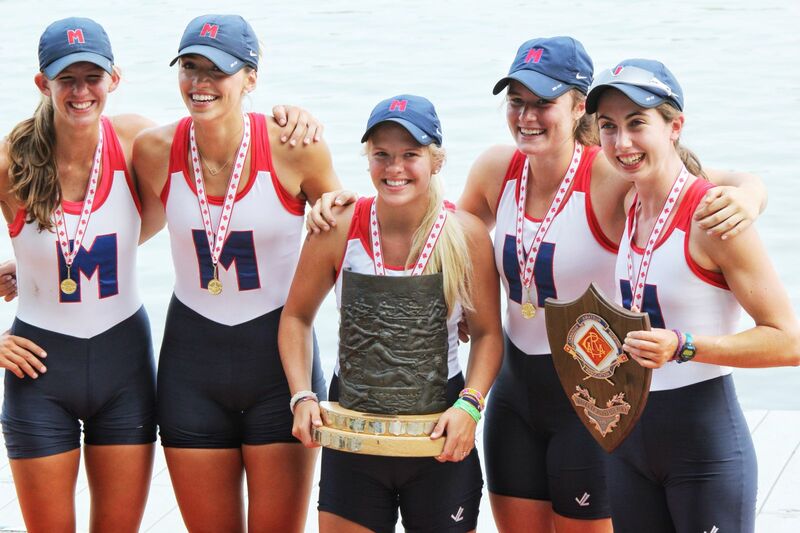 The primary focus of the team will be training for Canadian Henley, August 6-11. The program will be oriented primarily towards small boats. This program is run by the Princeton National Rowing Association at the Caspersen Rowing Center, a United States Olympic Training Site. This program is not affiliated with USRowing or the US National Teams. Interested athletes should apply via the U23 Application Form by May 15. Coaches will notify accepted athletes by May 30. Athletes who do not meet the erg standards are still welcome to apply. Program Fee: The program cost for the summer is $500. This fee will include coaching, access to boathouse and equipment, and hat. Athletes will pay race entry fees on a per race basis. Housing/Employment: Please indicate on your application if you need help to arrange housing, or employment for the summer. We have some summer coaching opportunities with our junior program, and novice summer camps, and we will work with the Mercer community to help athletes who seek employment beyond what we can offer.